Topic: Who here has a Twitter account? FYI, we will add more commentaries to the site in time. 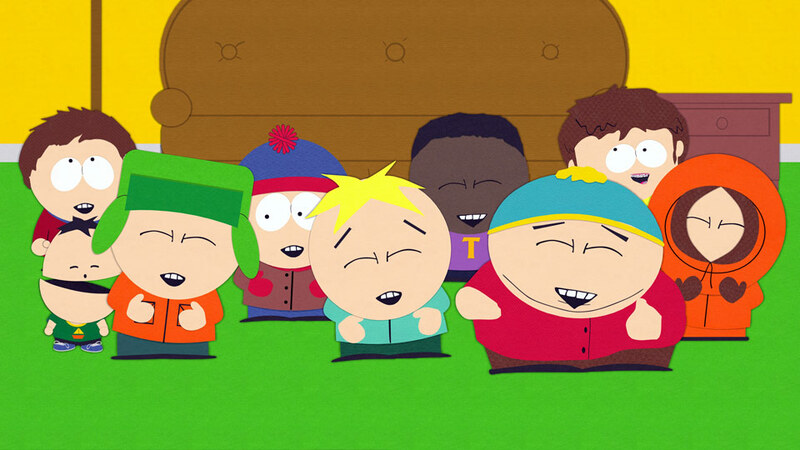 Topic: Will their be QA South Park this year ? 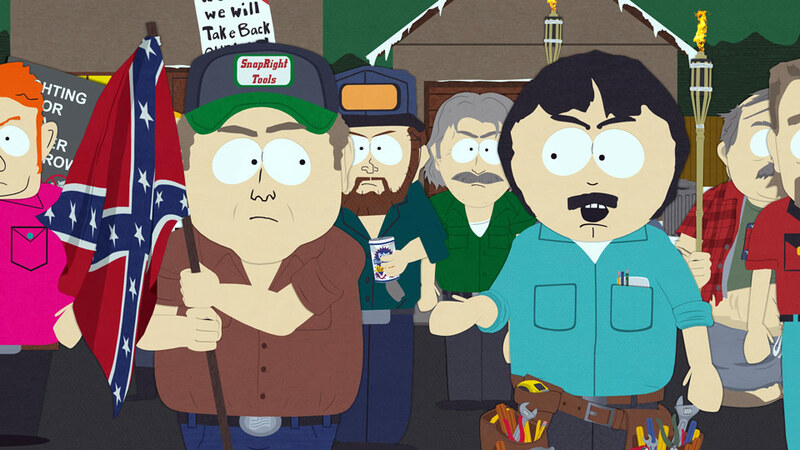 Re: Will their be QA South Park this year ? It's not something we do ever year. Sorry to anyone disappointed. ...And the icons are back, anyway. Hi all - we did a minor upgrade to our Forum and Wiki software today. So if you run into some weird bugs, let us know!